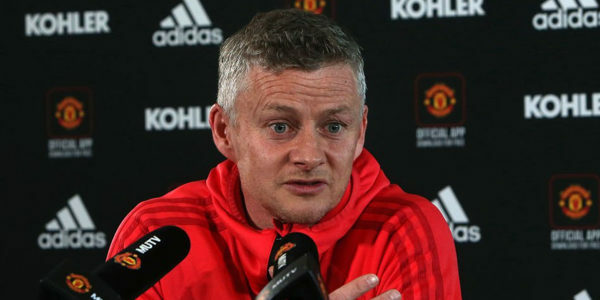 Manchester United boss Ole Gunnar Solskjaer has admitted that Liverpool and Manchester City’s squads are “too far” ahead of what United normally like. He said they need to be ruthless when sorting their squad this summer in order to put themselves back in contention of challenging for the Premier League title. 🗣 – "It's survival of the fittest."